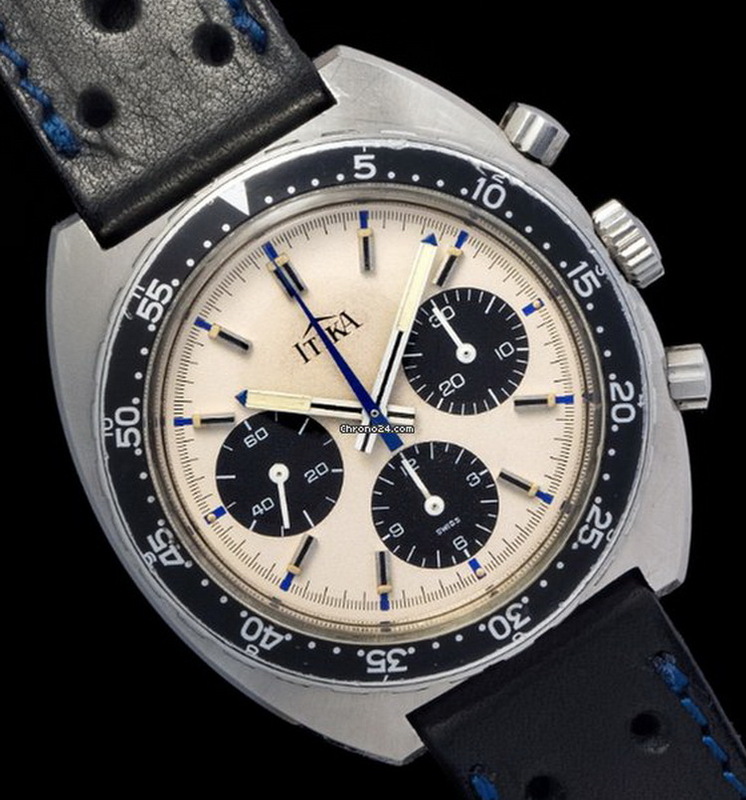 : We had previously seen an Itika version of the Autavia. : Does anyone know anything about this brand? 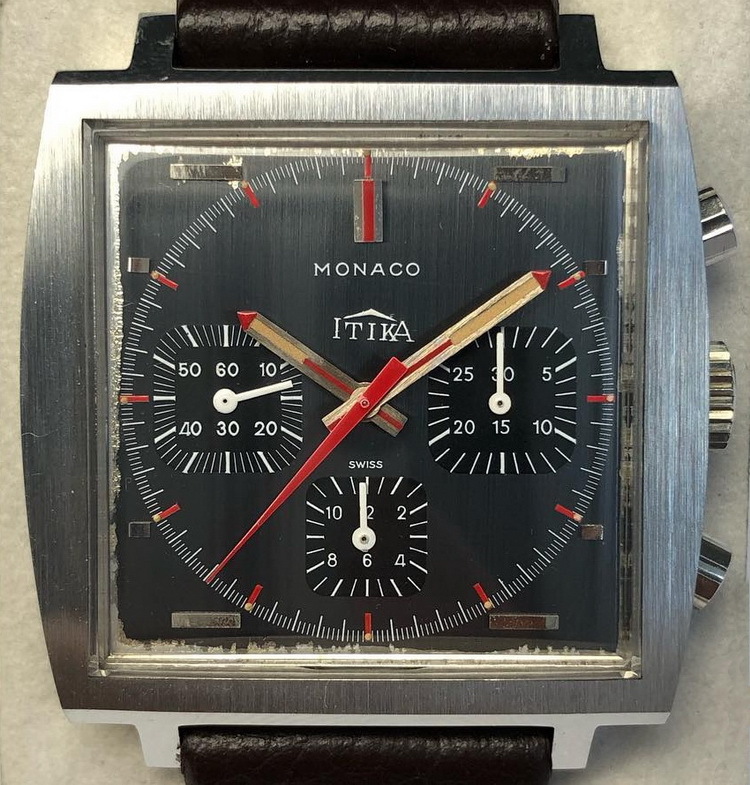 Itika / LeJour / Heuer -- What was the Relationship?